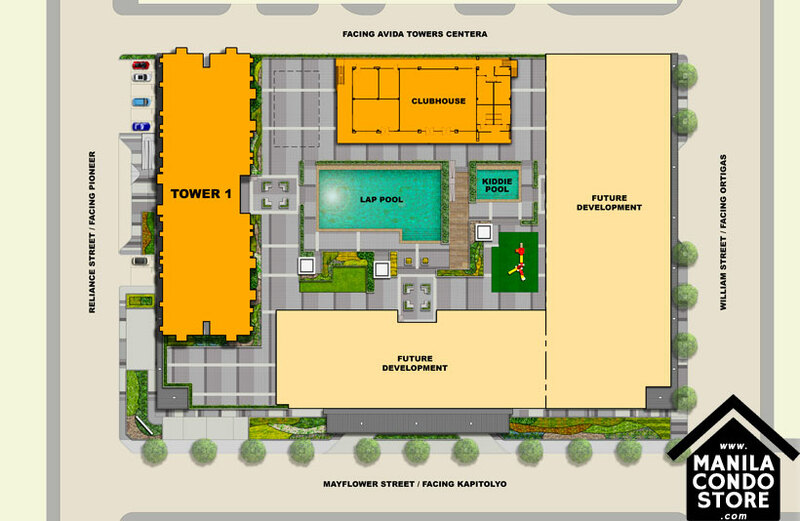 Avida Towers Verge is all about being at the heart of everything. It is a home where every important aspect of your life converges - may it be work and leisure, family and friends, and everything in between. 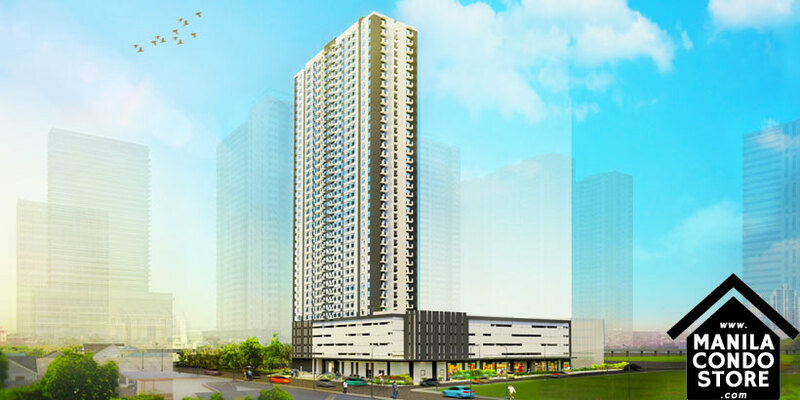 Avida Towers Verge is a three-tower, high rise condominium development that offers unparalleled access to all the key places in the Metro. Here, your aspirations in life are never too far away. 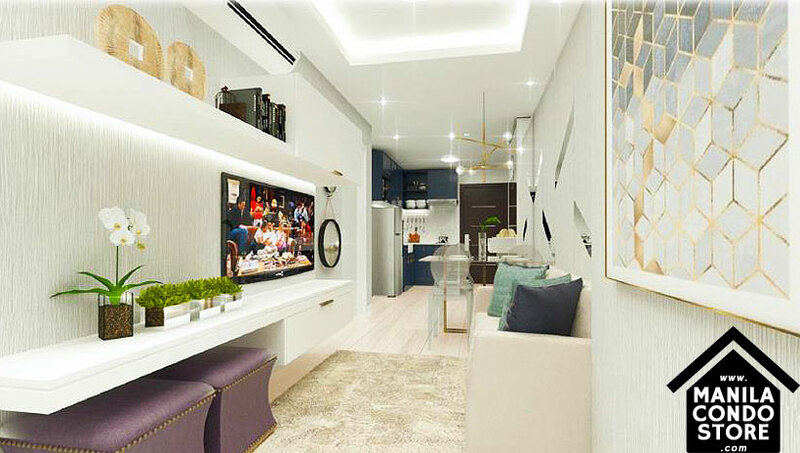 Avida Towers Verge is just a couple of blocks from Boni avenue and Shaw boulevard MRT stations and a few minutes away from major thoroughfares like EDSA and Ortigas avenue, you can get around the Metro conveniently. Whichever direction you're heading, getting to places is never a problem when you are living at the center. PROPERTY SIZE : 9,576 sq.m. OWNER & DEVELOPER : Avida Land Corp. 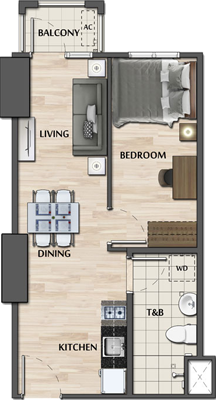 Buyers can immediately move-in with minor renovation requirement because all units will be delivered in standard finish.